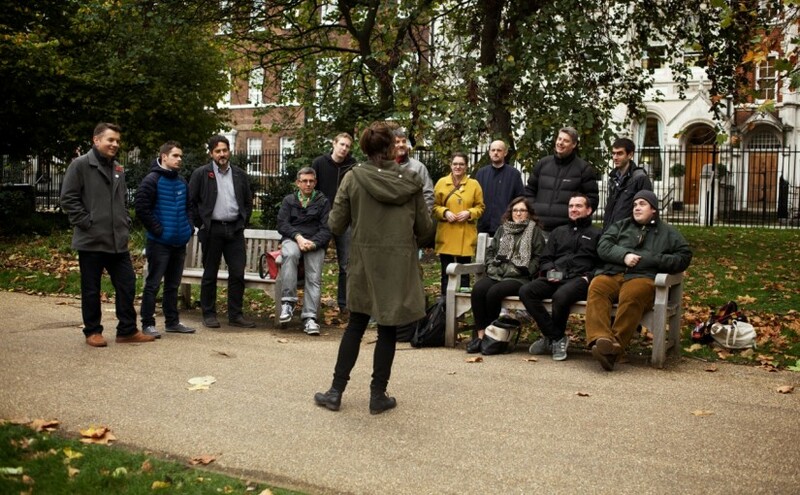 I recently embarked on a new project with David Lowe to run low cost, low effort meet-up over lunchtime on a park bench, called Agile on the Bench. It started, like so many good ideas with a random chat in between meetings, what if we did a low cost, very social agile event on a park bench over lunch time? We set up a website and twitter account, decided on a format, invited some of our friends and colleagues along and had our first minimum viable event to see if the idea works. And it did! We had 16 people at our first event, so we’re going to do it again. We also had some great suggestions for locations for future events that aren’t always outside, we aren’t changing the format just yet, but we’re agile so may well do in the future.